Micky Yoochun whose father has just passed away is expected to return to shooting for SBS drama series Rooftop Prince on March 19th, 2012. Father of Park Yoochun passed away while Yoochun was on the way returning home after overseas concerts, and he only learned the bad news when touching down at airport. Park Yoochung rushed straight to funeral directly from the airport, and tears kept flowing even he was in the car, making the surrounding sobbed. 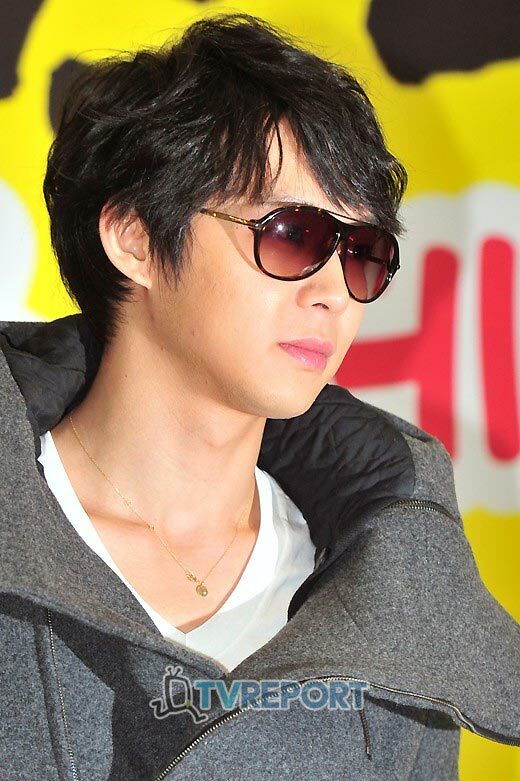 In addition, Rooftop Prince which Yoochun is playing the lead role of prince debuts on March 21st, 2012.